Terrapin is a Dufour 45ft ketch sailed by captain Phil Nance, his wife Aimee, along with their two daughters Jessica (12) and Emma (10), and their cat Murphy. 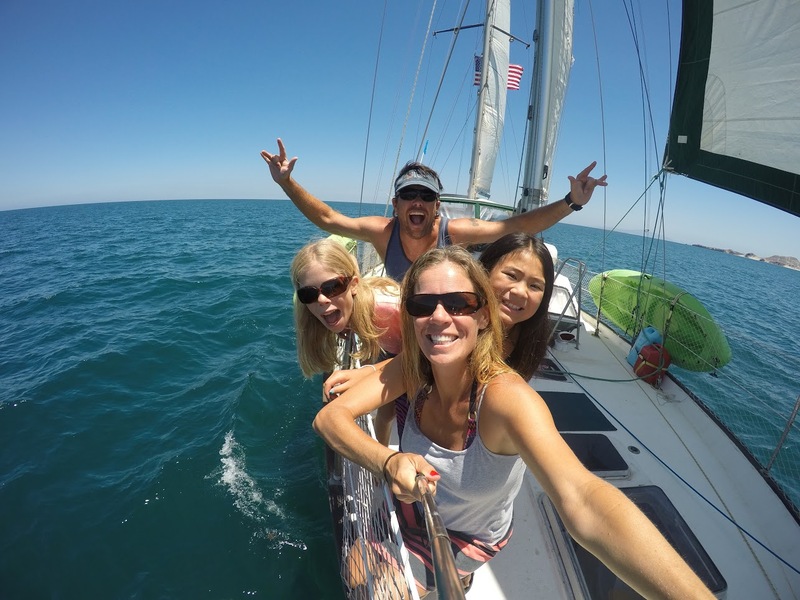 The family of four embarked on their first offshore sailing adventure from San Diego last Winter. 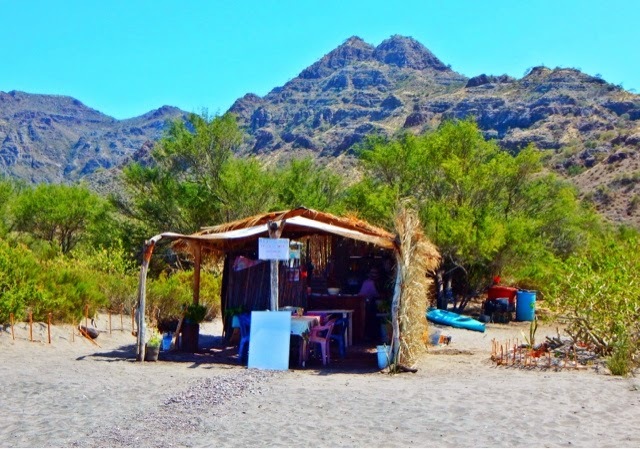 So far, they have dropped the hook at some of the least traveled areas of Pacific Baja and snapped spectacular photos of their time in Sea of Cortez. 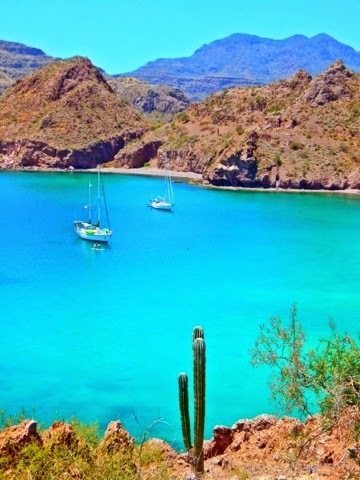 During the cruising offseason, they have been spending their time in the mountains of San Miguel de Allende. The first year of cruising has been a blast, but not without it’s challenges. Terrapin sets an example for other young families that dream of a lifestyle of constructive chaos. Phil and Aimee provided us with us with valuable insight into what it takes to cruise full-time, while handling the requirements of a family. For young families, one of the biggest obstacles (or assumed obstacle) to a world cruising lifestyle is providing your kids with a quality education. What many parents don’t realize is that homeschooling is achievable with the right planning and preparation. Aimee and Phil emphasize the benefits making homeschooling a truly collaborative effort between both parents. Aimee obtained her high school teaching credential and then built a custom curriculum to suit the needs of their daughters. Phil has a PhD in Cell and Molecular Biology. Together they have a great deal to offer as homeschooling parents. Often using their location as inspiration for subject matter, Jessica and Emma have become experts on Mexican history, the Aztecs, and the Incas. On a trip to Mexico city, they had a chance to show off their knowledge by acting as museum tour guides for their parents. Emma and Jessica appreciate the flexible schedule that allows them to work ahead or take a day off, and they both feel they have advanced more than a traditional school setting would have allowed. Experience a day of class at Terrapin’s boat school. "A lot of our friends are like, how do you guys afford that? They don’t realize how attainable it can really be"
A common misconception is the idea that cruising is a lifestyle only afforded by the wealthy. "A lot of our friends are like, how do you guys afford that? They don’t realize how attainable it can really be", says Phil. The Terrapin Crew wants to shed light on the reality that floating around in paradise can actually be cheaper than life in the burbs. Over the last year, Phil and Aimee have diligently posted a breakdown of their monthly living expenses. Spending around $2,500 per month, the family lives much cheaper on the boat then they did back in San Diego. You don’t need to be Coast Guard licensed captain to set sail on an offshore voyage. You just need to work up the courage to go for it! Terrapin’s first overnight voyage was a “nightmare”, said Phil. 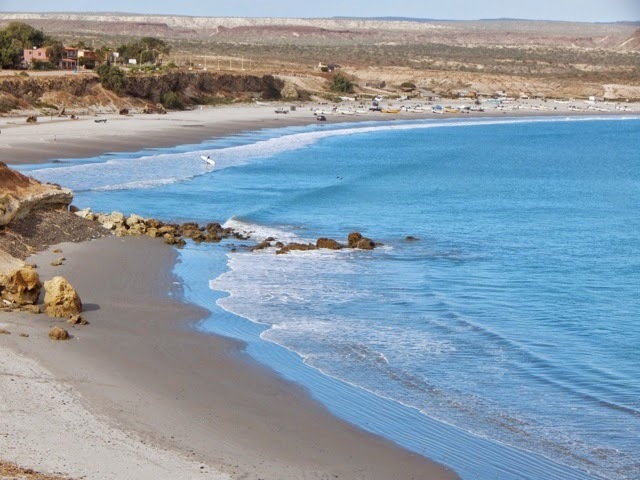 After leaving San Diego in late January the crew ran into rough weather along the Baja Coast. Wind and sea conditions tend to get stronger as you sail South of Ensenada - and this was no exception. The first sleepless night along the remote coastline was marked by large confused seas and cold gusty winds. But despite the discomfort, the crew learned how to deal with adversity and it prepared them for the next 1000 miles. Sailing opens up a connection with nature and culture that is seldom found in American suburbia. 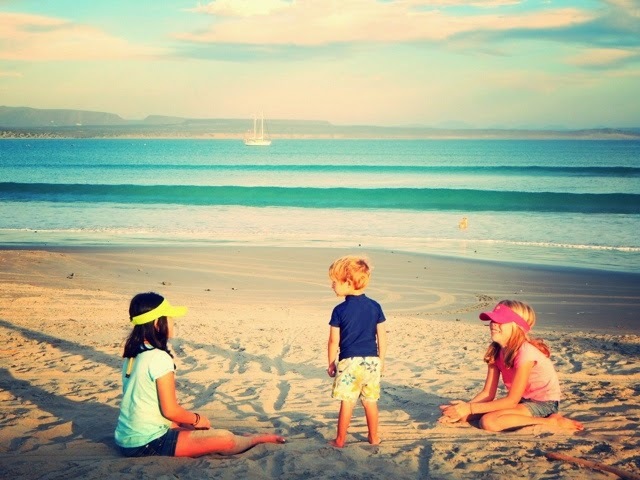 Terrapin’s intrepid decision set sail into foreign lands has given Jessica and Emma the rare opportunity to experience unspoiled nature on the remote Baja peninsula and enjoy an engaging education steeped in Mexican history. Terrapin is going places! The crew is splashing the boat in a few weeks and heading south. Their main cruising stops will be El Salvador, Nicaragua, Costa Rica, and Panama. By this time next year they hope to be on the other side of the Canal!